Jai and Andrea Jeremiah playing lead roles in ‘Valiyavan’ which has directed by Saravanan of ‘Engeyum Eppodhum’ fame, will hit the screens on Valentine’s Day. For the first time, Jai is playing a dual role in the movie, which is said to be an action flick. The team is now gearing up to shoot the climax scene. “Jai will join the action heroes league after the release of ‘Valiyavan’. He is sporting a beefed up look in the film. Andrea will be seen in a stylish avatar,” sources say. 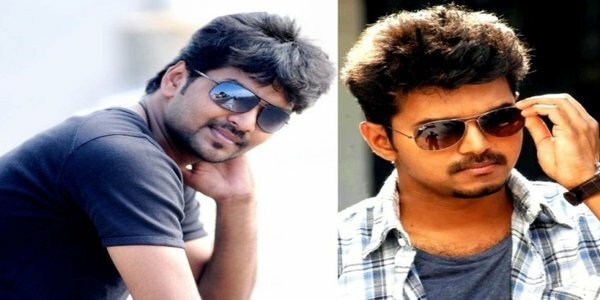 Jai to get the title of Ilayathalapathi? Sunny Leone takes a new avatar as Royal Princess ….